Like millions of Americans, many of our clients have 401(k) plans through their place of employment. We manage the vast majority of these plans as part of our portfolio management service. So, what is the advantage of having us incorporate a client’s 401(k) plan in this integrated manner? Let’s take a look. • There is no change to the location of the client’s accounts or the rules governing the 401(k) plan. It remains 100% with the plan’s custodian and won’t necessarily have anything to do with our custodian, Charles Schwab. 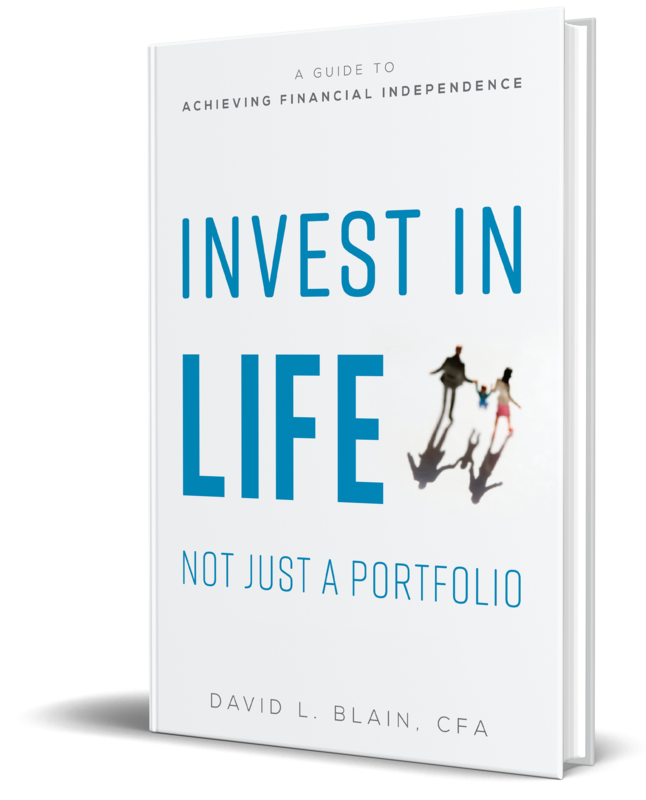 • There is no change to the cost of the 401(k) plan. Whatever the client pays now in administrative fees or on the underlying funds will remain the same. • Our fee doesn’t change either way. That’s because our fee is based on the overall complexity of the client’s situation and the value we can provide, not assets under management. We simply provide more value for our client if we manage it. • In the background, we are seamlessly sending the data from the client’s plan to our tracking and reporting system. That way we can integrate what we recommend in the 401(k) with their Schwab accounts and implement our asset location strategy. NOTE: Key attributes of our asset location strategy include placing tax-efficient stocks in taxable accounts, tax-inefficient bonds in qualified (tax-deferred) accounts, use of tax-efficient ETFs, tax-loss harvesting, rebalancing in retirement accounts to avoid taking gains in taxable accounts, and maximizing tax-deductible retirement plan contributions. • We keep their 401(k) up to date and rebalanced. We make sure contributions are invested where they need to be and will automatically adjust the investments into the future when the plan or the markets necessitate such changes. It’s an extremely valuable service that we provide our clients, and there is every reason for them to allow us to manage their 401(k).